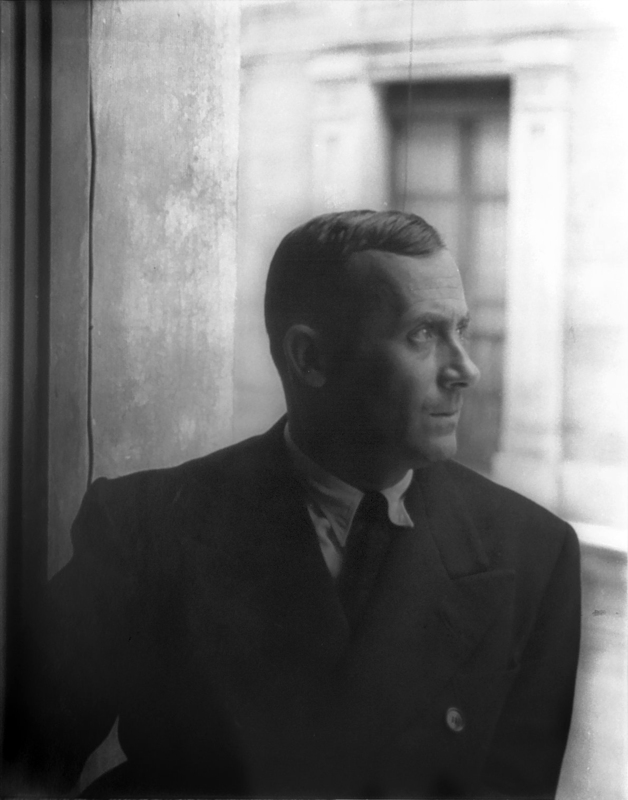 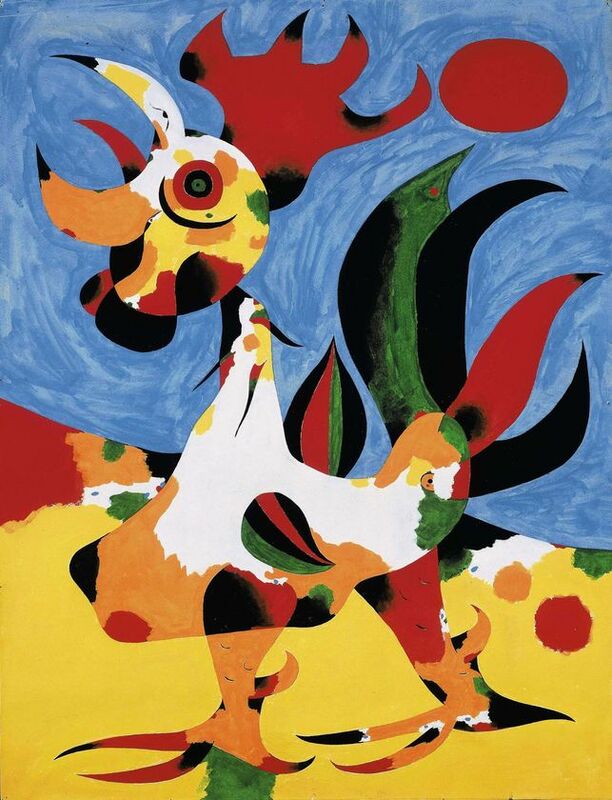 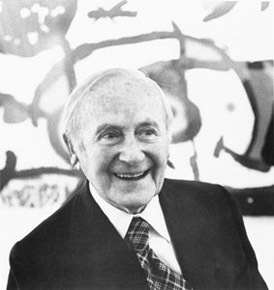 Brief about Joan Miro: By info that we know Joan Miro was born at 1970-01-01. 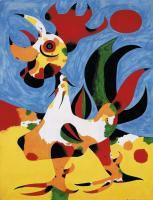 And also Joan Miro is Spanish Artist. 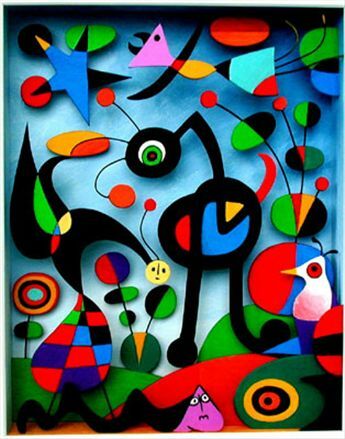 Some Joan Miro's quotes. 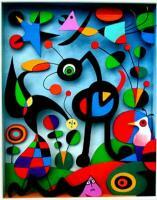 Goto "Joan Miro's quotation" section for more. 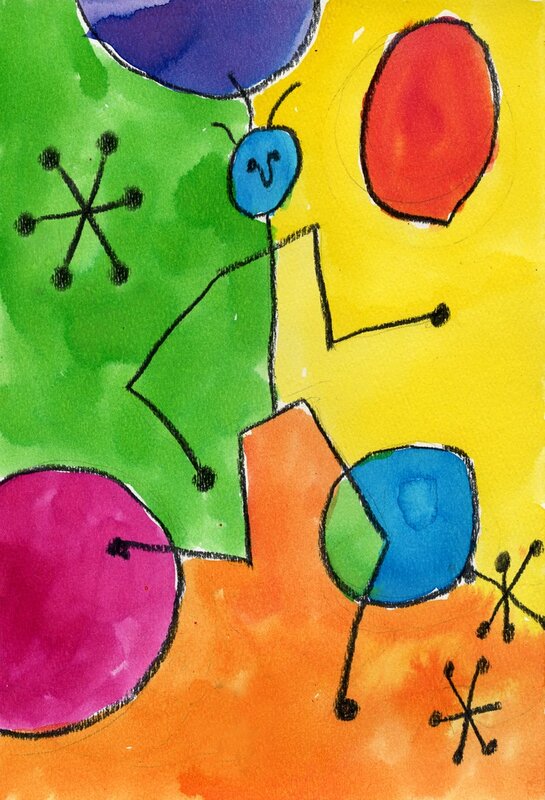 My characters have undergone the same process of simplification as the colors. 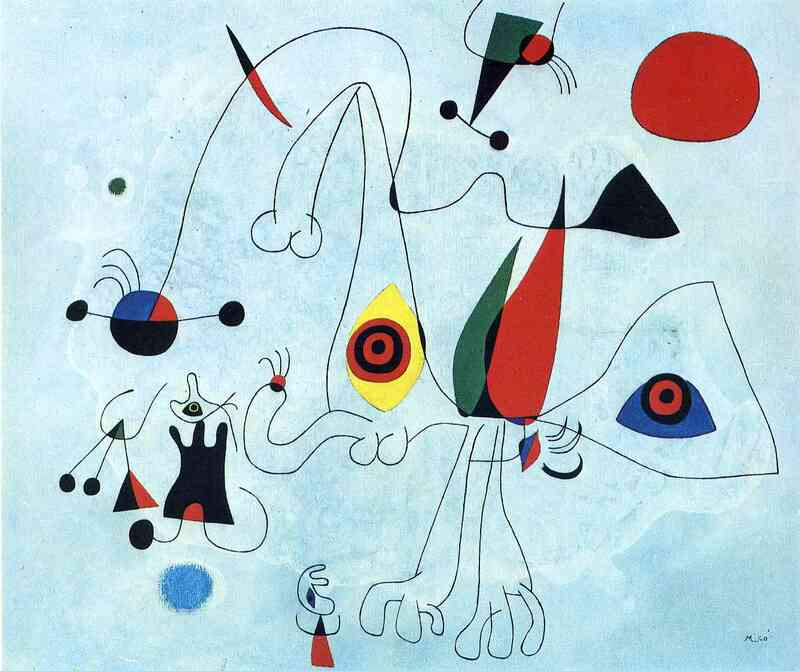 Now that they have been simplified, they appear more human and alive than if they had been represented in all their details. What I am looking for... is an immobile movement, something which would be the equivalent of what is called the eloquence of silence, or what St. John of the Cross, I think it was, described with the term 'mute music'.